They came late and Thwy were wrecked. The Infrared Jordan 6 is known as the best 6 colorway out there, and this tops it. The lace lock resembles a Gatorade bottle, there is the bolt on the inside of the shoe, and the material is outstanding. I have worn Infrared 6s and this Gatorade shoe just feels better. Nothing but good things to say about this shoe. 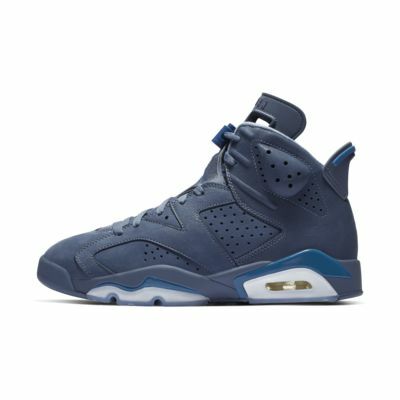 I just got my Jordan 6 “Like Mikes”. 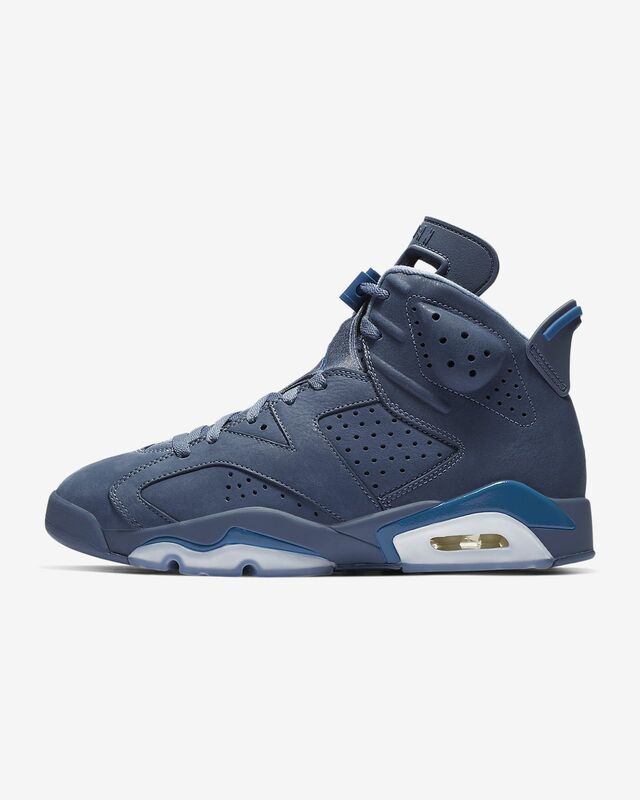 Was honestly worried the color-way was too much, but I do not own a pair of 6s and wanted to give them a shot. I was totally wrong. The design is awesome and look amazing on. I have several pairs of Jordan’s but I am not a collector - I wear my Js. But these look so good I almost hate to wear them out. Definitely in my top two favorite pairs with my Jordan Retro 11 Space Jams.